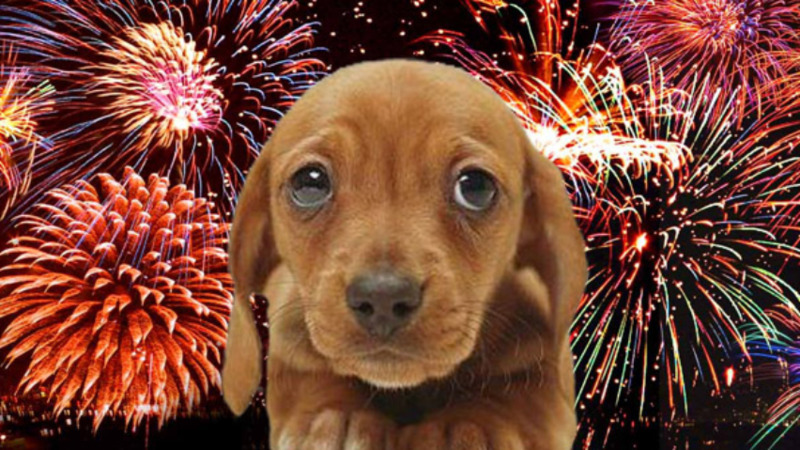 The Zoological Society of Trinidad and Tobago says it is taking note of the impending celebrations for the end of year 2018 during which time fireworks are heavily used is once again making an appeal to the public to be mindful of the traumatic experience for animals. 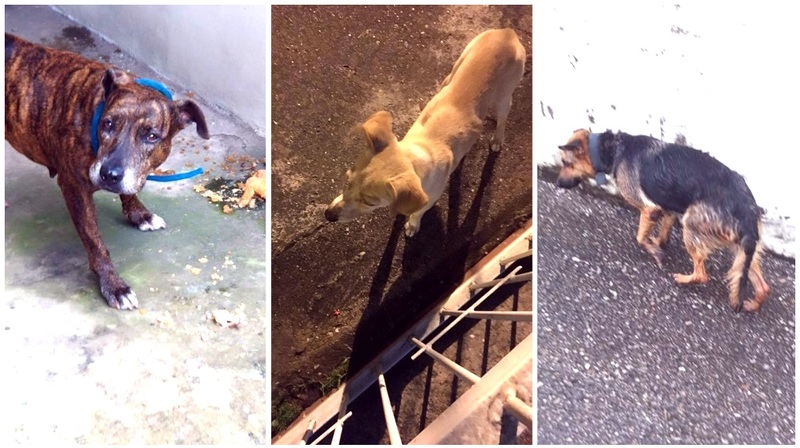 President of the ZSTT, Gupte Lutchmedial is strongly urging persons to consider the harmful impact of fireworks on the vulnerable animals at the Emperor Valley Zoo and also on all animals that are in proximity to the places throughout T&T where fireworks are being set off. Lutchmedial said at the zoo, special arrangements are being made to ensure the welfare of its animals including having caretakers staying for the night. 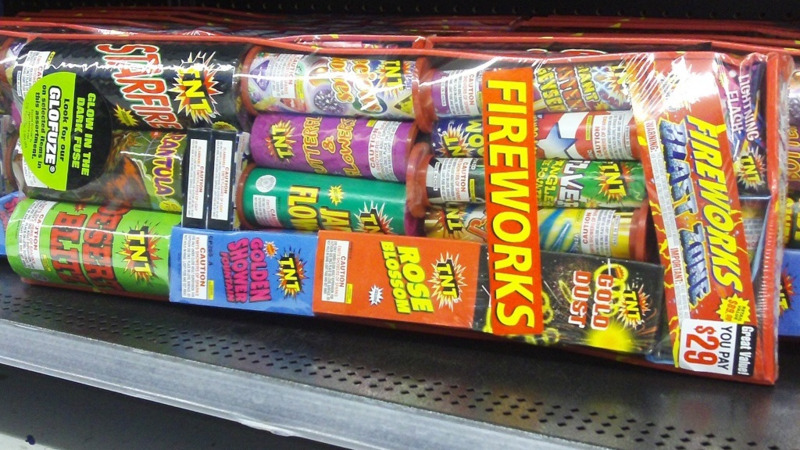 The ZSTT is expressing its appreciation in advance to those persons who will heed this call and exercise discretion and limit the use of fireworks during this time or even better to make the switch to silent fireworks. It is also reminding the public of the restriction on the use of scratch bombs and commend the Government for this move.